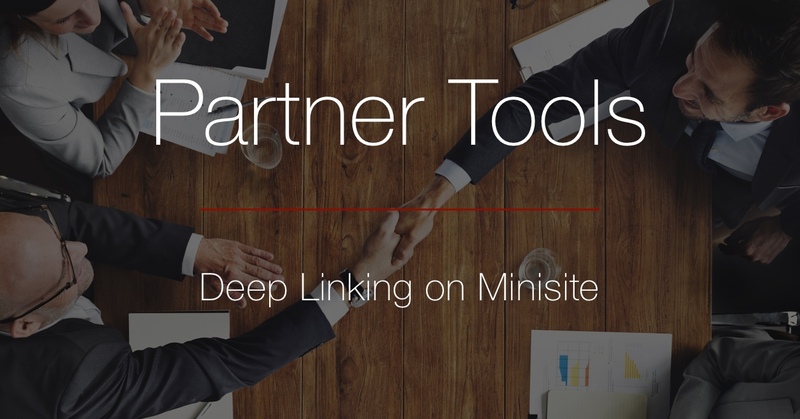 One of the most frequent feature requests for our partner minisite is support for deep linking. Our minisite drops into a website with a single line of HTML code, but partners want to be able to link to any page on the minisite, like "www.example.com/try_retrospect" for the trial page. All of the details are available in our Minisite Assistant.